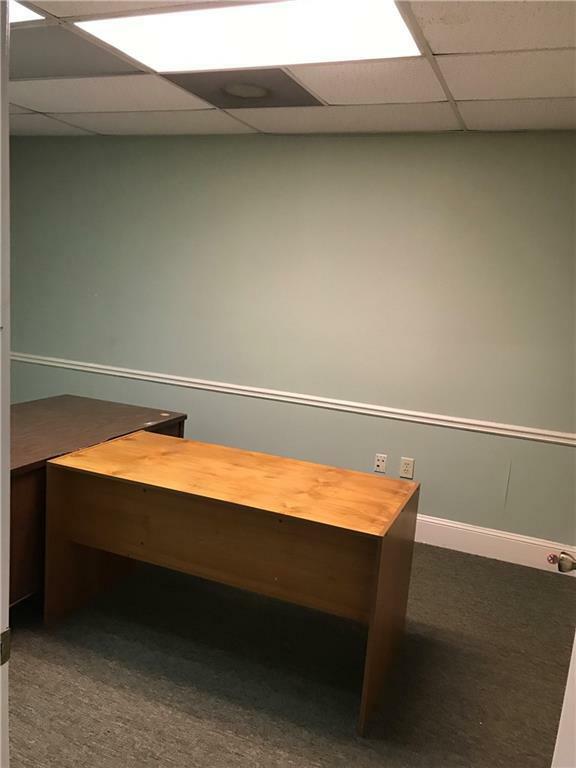 This is a second floor commercial office for lease. 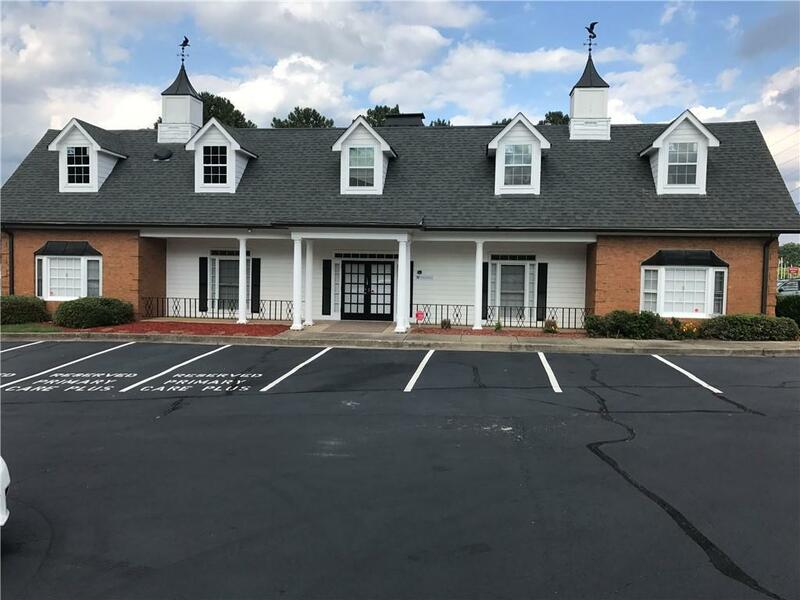 Great location, just minutes from I 575 and located on Highway 92. Great street exposure. 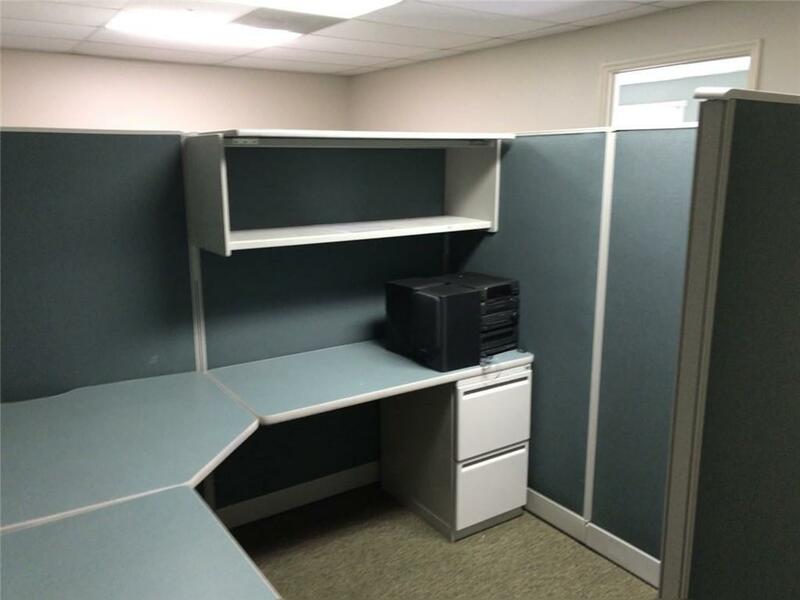 Large reception/office area with an additional 3 private offices. 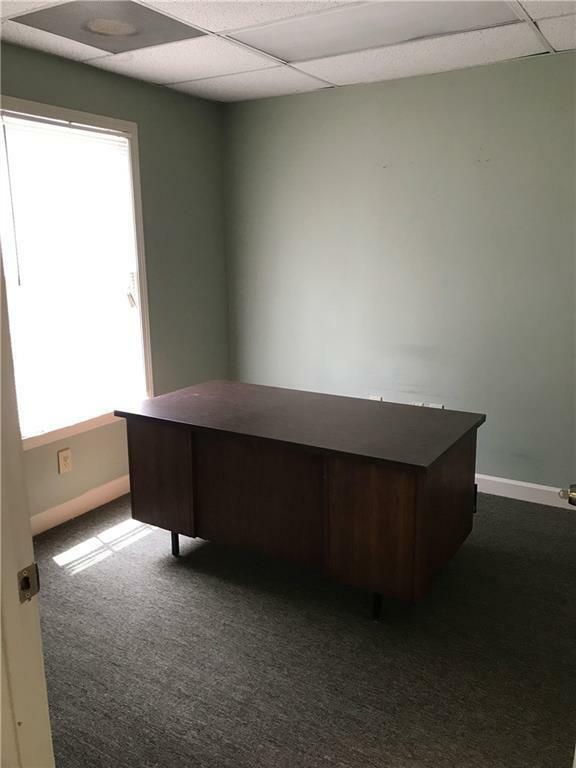 Listing provided courtesy of Cherokee Properties Realty Corp.